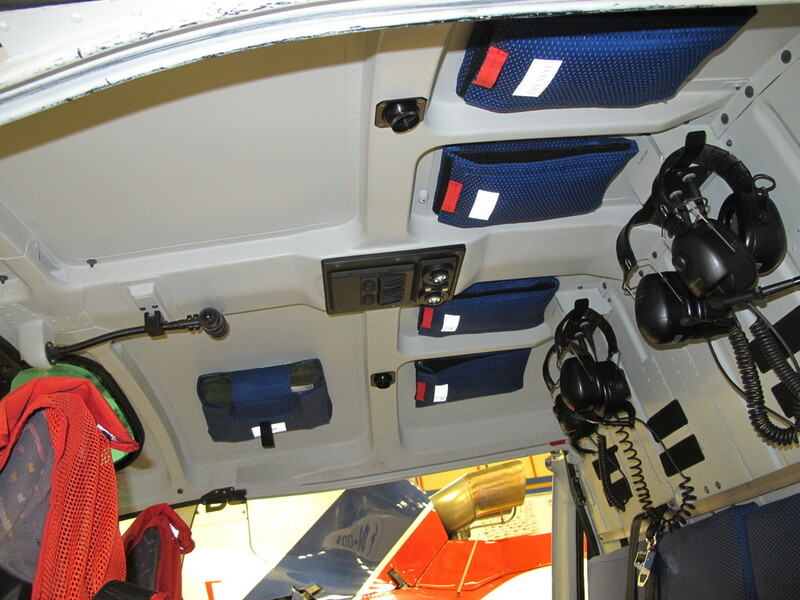 This change introduce the fabrication and the installation of 4 overhead life vest holders in the cabin of the AS350 for the 4 rear passenger seats. The life vest installation meets JAR-OPS 3.825 requirement (Amdt. 5). 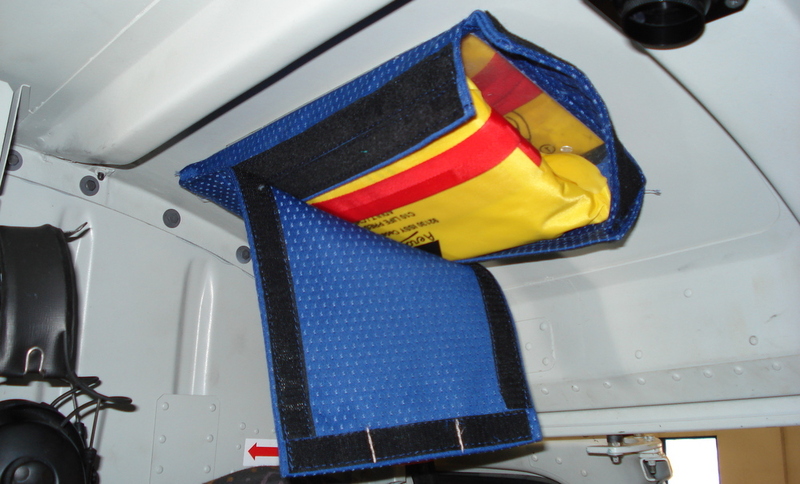 The installation is approved for use with AERAZUR Life Vests P/N 210228-0. After installation the life vest holder itself can be easily installed/removed on the base of the operator need, due to the use of re-closable fastening system. The Holders are not supplied as a kit, but shall be locally fabricated by the installing Part-145 AMO. This change can be associated to similarly installed First Aid Kit holder (Airlift Mod. DO-350-25-109). Manpower: Avionic technician: 2 hours. Complexity: Low. Approval Form, installation instructions, material list, drawings, and instructions for continued airworthiness. No kit is associated to this modification. All parts shall be ordered separately at vendors indicated in the material list.